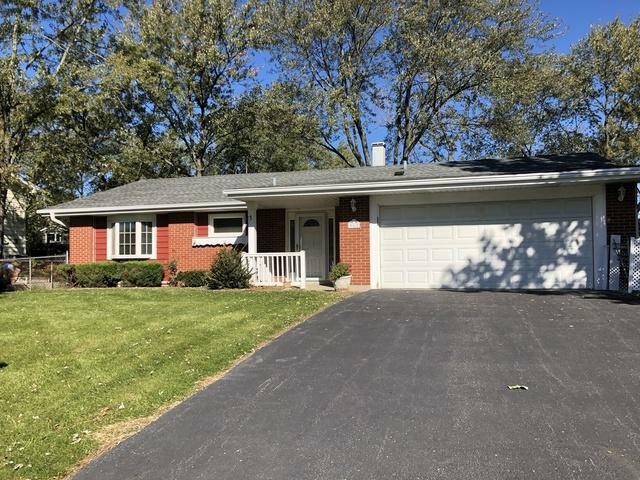 Hard to find Ranch with 2 full baths and a 2-car garage, located on a beautiful street that is steps from Kensington Park! Home needs your decorating touches...but Roof, windows,( Patio door New) furnace (07), and A/C (10) are all newer. Home's exterior has been upgraded with a maintenance free soffit system, including gutter guard, driveway 3 years old. Wonderful covered front porch, with a beautiful new front door, w/side lights, takes you to a nice foyer with huge guest closet. 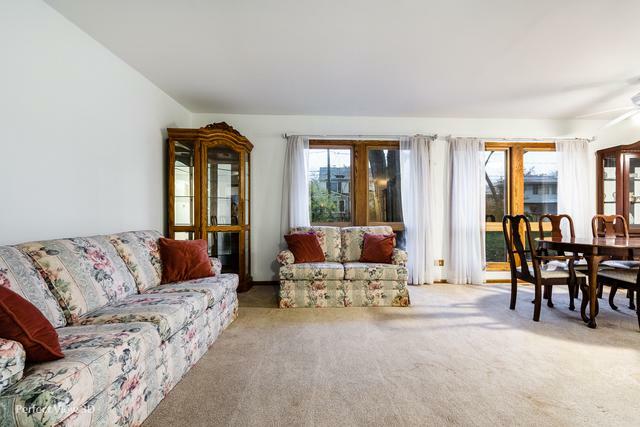 Sunny Living room and Dining room have a great view of the fenced yard. 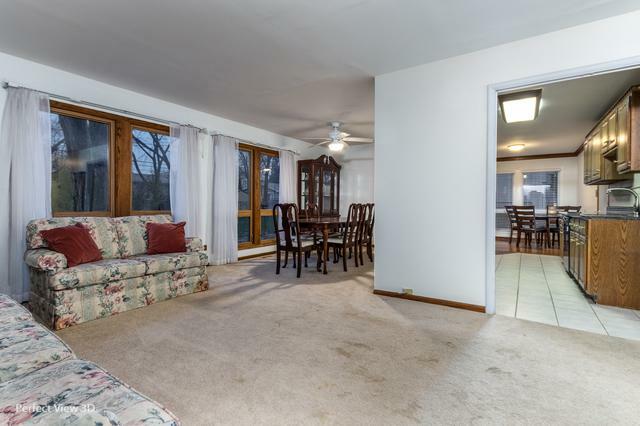 The family room features new sliders w/built-in blinds, and walks out to a patio. Nice Master with a bay window, and an en-suite (up-dated) bath with a walk-in shower. Kitchen boasts good quality cabinets (could be painted!) with granite counters. Ceiling fans everywhere to save energy, also home is equipped with "NEST" thermostat. "Estate Sale," all is in good condition but sold "AS-IS."